Time to sing with the two Karens! Music will be sent out in advance and all standards are welcome. 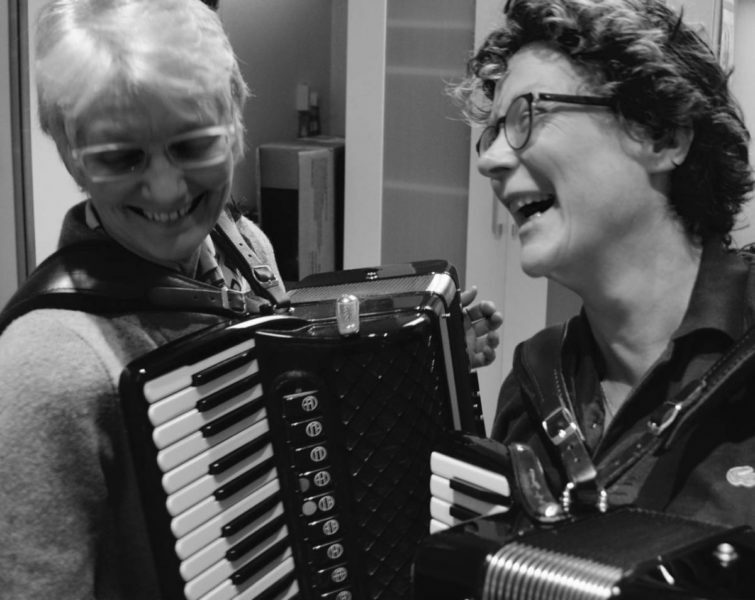 This entry was posted in News and tagged Accordion-sing-alongs, Barry Graham, Dawn Loombe, Helen Rich, Karen Street, Karen Tweed, Mike Richards, Paul Hobbs, Pearl Fawcett-Adriano.